Our qualified personnel will assist you with training your staff in the correct and safe use of our products in order to ensure optimum benefits from their use. 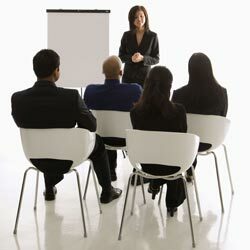 Training programmes vary according to need and circumstances and are customised to suit individual requirements. The precise use and application of individual products (including when not to use) will be discussed and agreed with your infection Control Team prior to commencement of the training. We will also offer assistance with auditing the use of our products to assess the effectiveness of the training and identify when update training may be required. Guest Medical is committed to supporting improvement in infection control education throughout the Healthcare Sector in the UK and we will be pleased to offer assistance with Study Days, Link Nurse Meetings, etc.